Silicon Connection helps solve the problem of drum-insert and drum opening thread mismatch in the industry. Since 2015, we had been helping semiconductor and related industries with their issue of mismatch drum insert and drum opening thread. 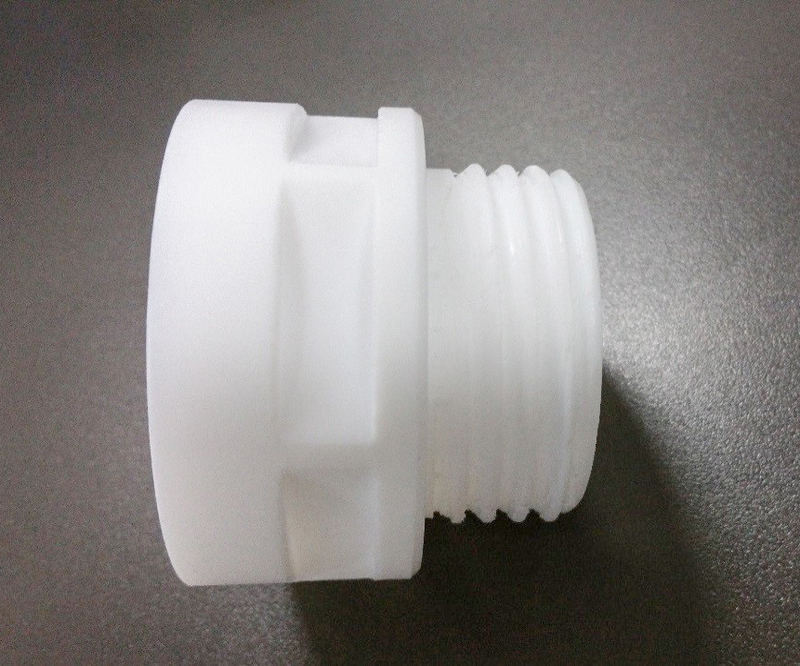 Our solution is a custom-made Drum Adaptor made with White Teflon material. The custom-made Drum Adaptor will suit any drum and chemical dispense unit in the fab, while white Teflon material avoid corrosion. Cost effective and fully compatible to the drum opening thread. Contact Us if you are looking for solution and we will be happy to assist you. Let us know your requirements and let us help you.